Looking for a new bike or bike repair? Contact Tryathletics today for more information about our full-service bike shop! Located in Columbia, MO, Tryathletics provides an excellent custom fit running shoe service. Visit our store today! 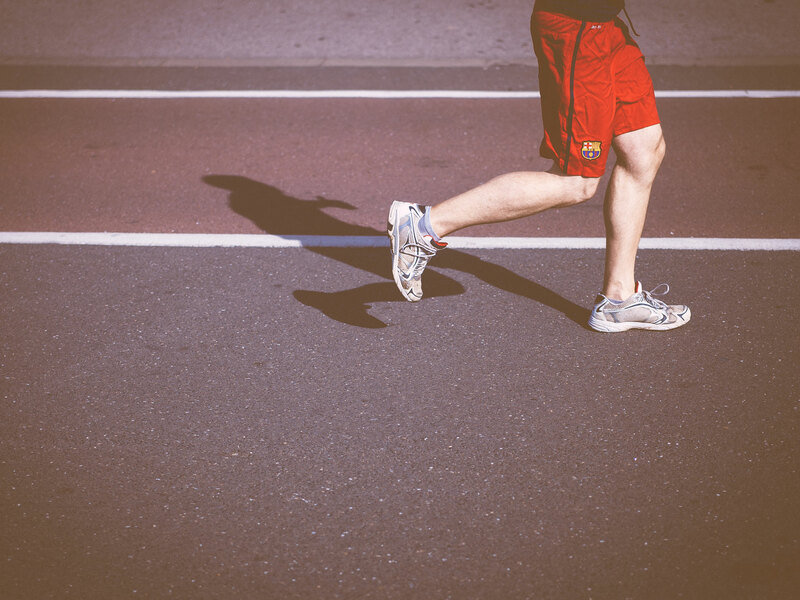 We will help you find the perfect pair of running shoes to fit your lifestyle. 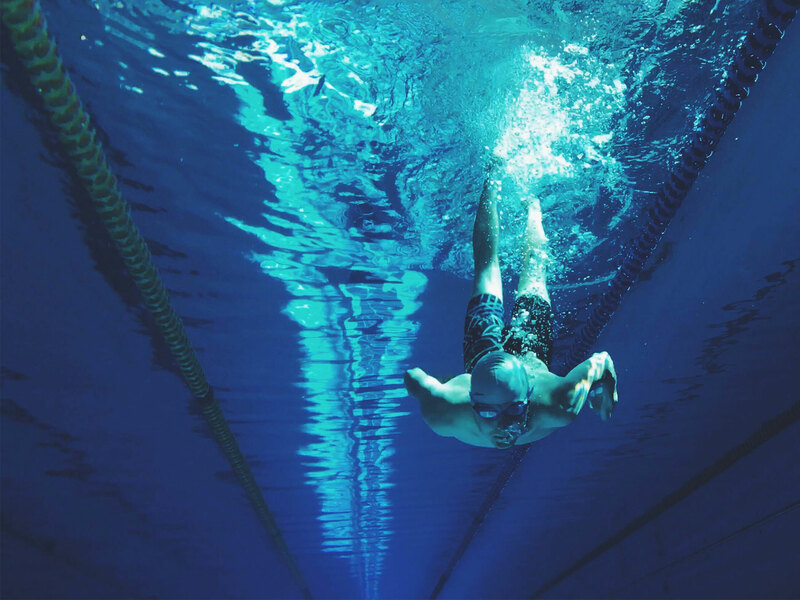 Get swimming with Tryathletics’ quality swimwear accessories. 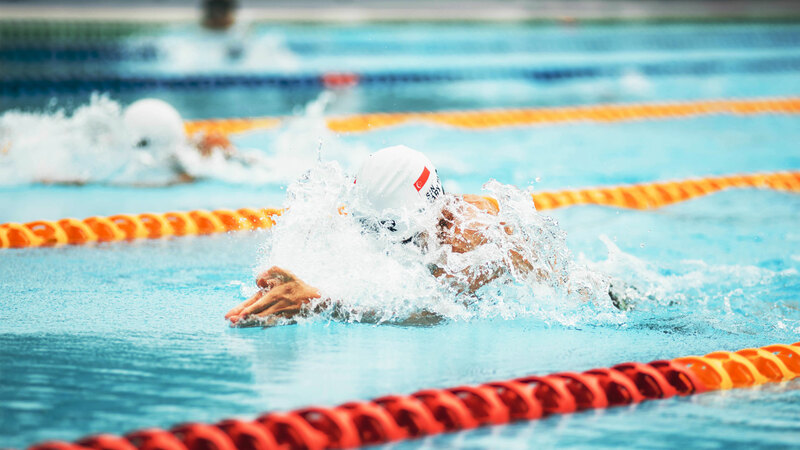 We provide swim gear for both competitive and active swimmers. 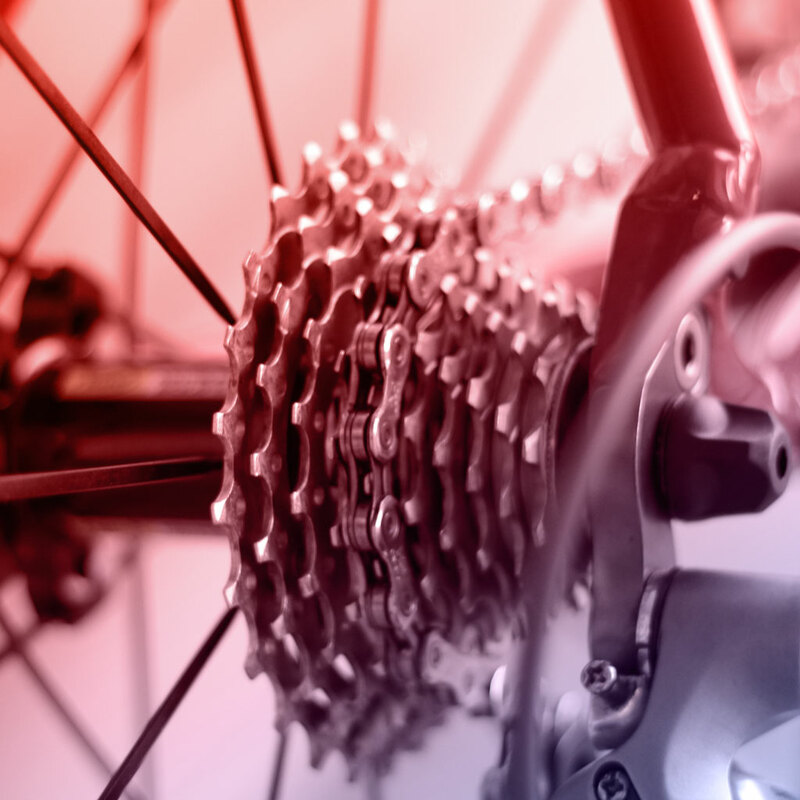 Led by our team of qualified mechanics, Tryathletics is a full-service bike shop located in Columbia, Mo. 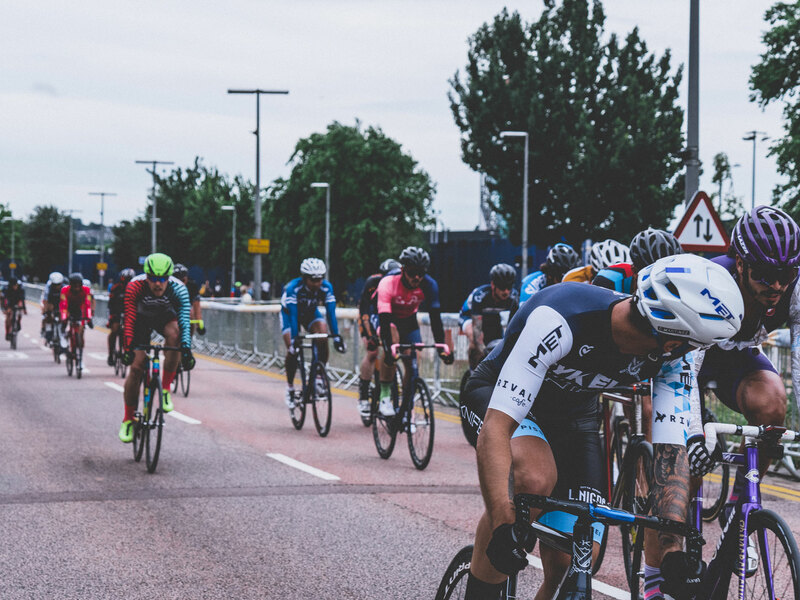 We understand having a broken bike is no fun, our team will typically get your bike back to you within two to four business days. 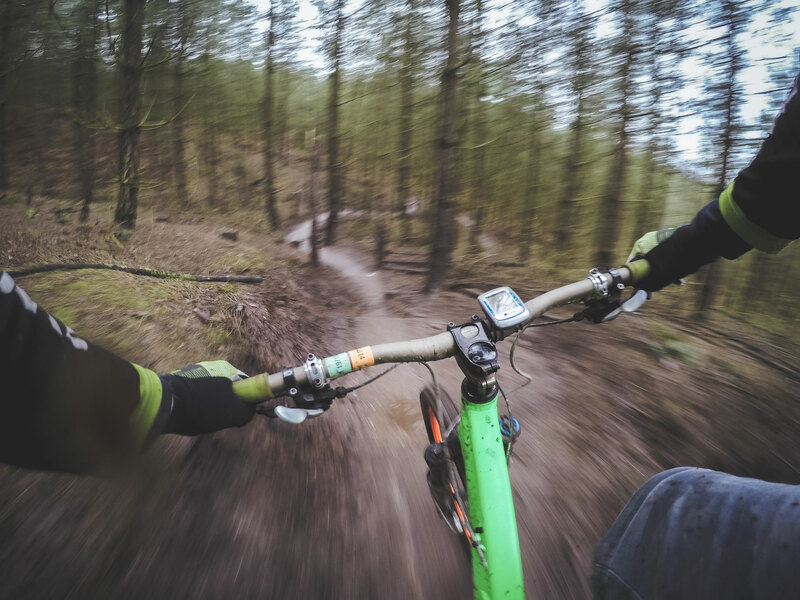 If your bike needs minimum repairs, we can usually get it fixed right away! Click below to learn more about our repair services and prices. 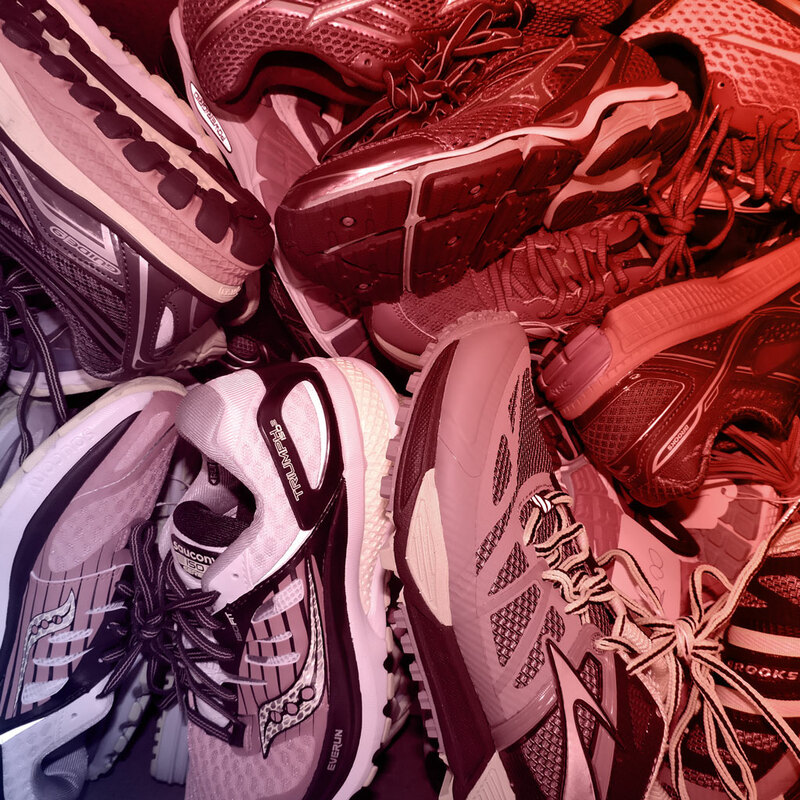 There is nothing worse than a pair of ill-fitting running shoes. Come and visit us to find your perfect running shoe! Everyone’s running style is different, which is why we established a custom fit running shoe service at Tryathletics. Whether you are running marathons or jogging around your neighborhood, we will help you find the right running shoe for your specific lifestyle. With our three step process, get ready to walk out with a new pair of comfortable, well-fitted running shoes. Visit us today! Tryathletics is the One-Stop Shop Athletic Store Near You! Located in Columbia, Missouri, Tryathletics has focused on finding the perfect fitness gear and equipment for your specific needs for over 30 years. 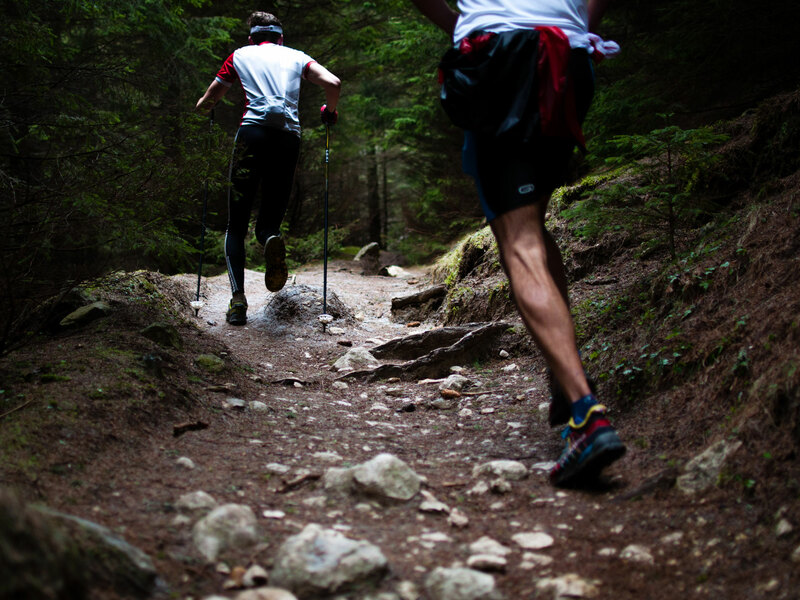 Our team’s goal is to make sure you receive the best equipment possible when it comes to running, biking and swimming. Learn more about our wonderful staff here! Tryathletics provides services such as bike repairs, bike rentals and custom running shoe fitting. Aside from our services, we also sell exercise equipment and gear for your athletic needs. Our team has selected specific brands that are reliable and dependable. When you come in and shop with us, you will be getting the best of the best when it comes to athletic gear. Some brands we carry and trust are Marin, Kona, Adidas, Altra, Brooks, Mizundo, New Balance, Saucony, Aqua Sphere, Speedo, TYR & more!